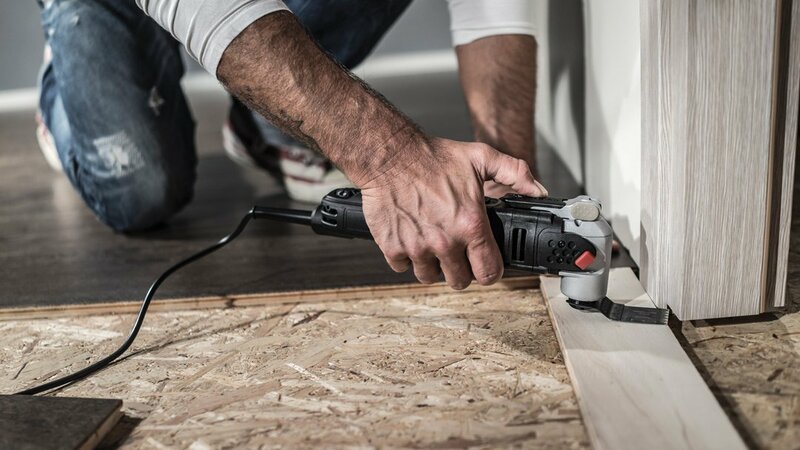 Enter for a chance to win TWO sets of the ultimate Rockwell tool collection. 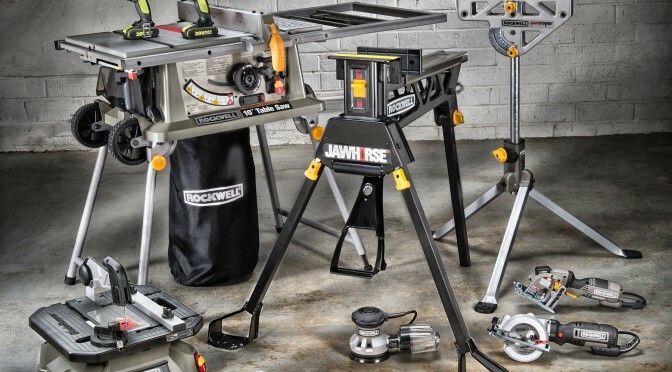 Not only will you win a full collection of awesome Rockwell tools, but you can gift the same incredible set to a person in your life who rocks. Let Rockwell tools help you celebrate the people who rock in your life. Enter at www.rocksomeonesholiday.com daily until 1/31/15. Five first prize winners will receive TWO Sonicrafter F50s, one for you and one to give to someone else. GIVE this set of Rockwell Tools and GET another one for yourself! US residents 18 & up. See full rules for details. No purchase necessary to enter. Ends 1/31/15.